Carpool Karaoke image via CBS. CBS Studios International is making “Carpool Karaoke” available to international broadcasters as a new format. The “Carpool Karaoke” segment originated on The Late Late Show with James Corden. Stars who have taken part in “Carpool Karaoke” include Adele, Justin Bieber, Jennifer Lopez (pictured above), Stevie Wonder, Gwen Stefani, Elton, John and One Direction. In the new format, during each 30 or 60 minute episode, the host of the show picks up a singer or celebrity and drives them in a “Carpool Karaoke” car, fitted with state of the art cameras, ready to capture the fun. Get all the details from this CBS press release. LOS ANGELES– May 23, 2016 – CBS Studios International along with Fulwell 73, today announced that CARPOOL KARAOKE, the global viral video sensation broadcast on CBS’s THE LATE LATE SHOW with JAMES CORDEN, is now available as a format to international broadcasters.The CARPOOL KARAOKE segment is the most social hit ever on U.S. late night television, with almost 600 million views on YouTube since its inception only a year ago. The show has quickly become known for attracting the world’s biggest stars including Adele and Justin Bieber, whose CARPOOL KARAOKE segments are currently the #1 and #2 most watched Late Night clips on YouTube*, along with Jennifer Lopez, Stevie Wonder, Gwen Stefani, Elton John and One Direction. CBS Studios International is the leading supplier of programming to the international television marketplace, licensing to more than 200 markets in more than 30 languages across multiple media platforms. The Studio participates in international channel ventures, currently comprised of 18 channels in 24 languages across more than 100 territories, reaching more than 70 million households worldwide. CBS Studios International also exports a diverse lineup of formats for local production around the world. The division distributes content from CBS Television Studios, CBS Television Distribution, Showtime, CBS News, CBS Films and a library of more than 70,000 hours of programming. 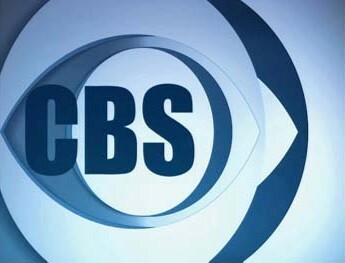 CBS Studios International is a division of CBS Corporation. What do you think? Have you seen “Carpool Karaoke” on The Late Late Show with James Corden? 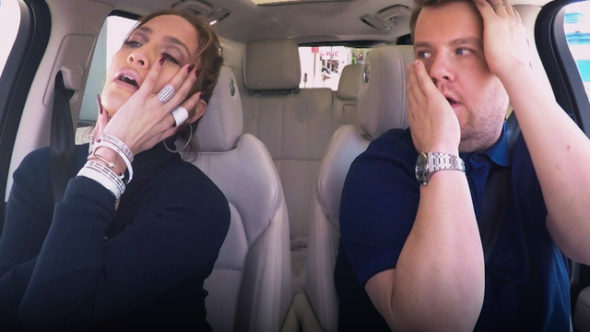 Which “Carpool Karaoke” segment was your favorite? More about: Carpool Karaoke, Carpool Karaoke: canceled or renewed?, The Late Late Show with James Corden, The Late Late Show with James Corden: canceled or renewed?